Are you a classic chocolate type of person or are you game for more experimental flavours like hummus (roasted chickpeas, tahini and a drizzle of honey) or a tequila-flavoured ice cream (topped with a worm!)? Whatever your ice cream personality, the annual Ice Cream Festival has something tasty for you. The famous Yarra Valley Chocolaterie and Ice Creamery has a sister venue on the Great Ocean Road and a cute-as-a-button venue on the Mornington Peninsula. 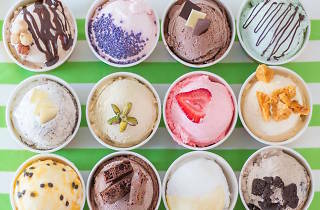 All three scenic locations will be hosting the Ice Cream Festival this February, with each developing their own suite of flavours to sample, like Kombucha from China, Rubylicious from Africa, a Moscow Mule from Russia, Aloe and Cucumber from Egypt and Champagne Cocktail from France. Go beyond the humble scoop and try ice cream waffle sandwiches, shakes, pizzas and huge, shareable sundaes. And that's not all. 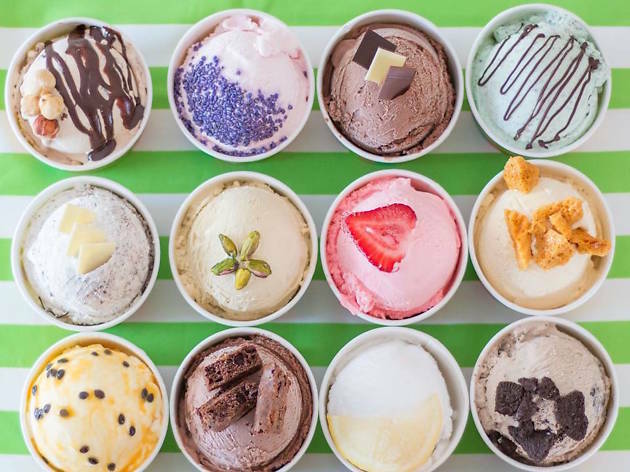 Ice cream aficionados can book into 40-minute tastings, where $20 gets you samples of 12 flavours, plus an insight into the art of making world-class ice cream. Entry to the festival is free, with ice creams starting from $4.80.